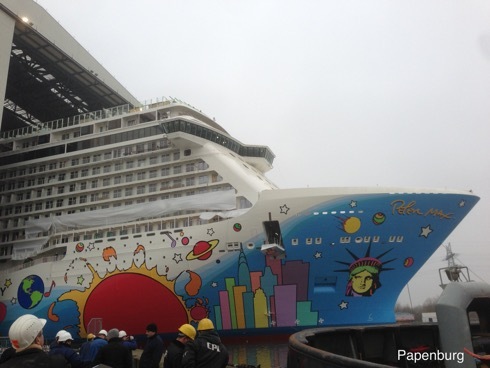 Howdy folks - sorry it’s been so long but I just got back the other day from delivering the Norwegian Breakaway. It’s nice to be home, and also, nice to have a chance to continue writing on this story! Here’s part 16 of Winds of Change - and it will be concluded in Part 17. Or - really - I will stop writing on it in Part 17 and end this part of the story, and the next part will be in the next book/story. Hope everyone is enjoying the summertime.